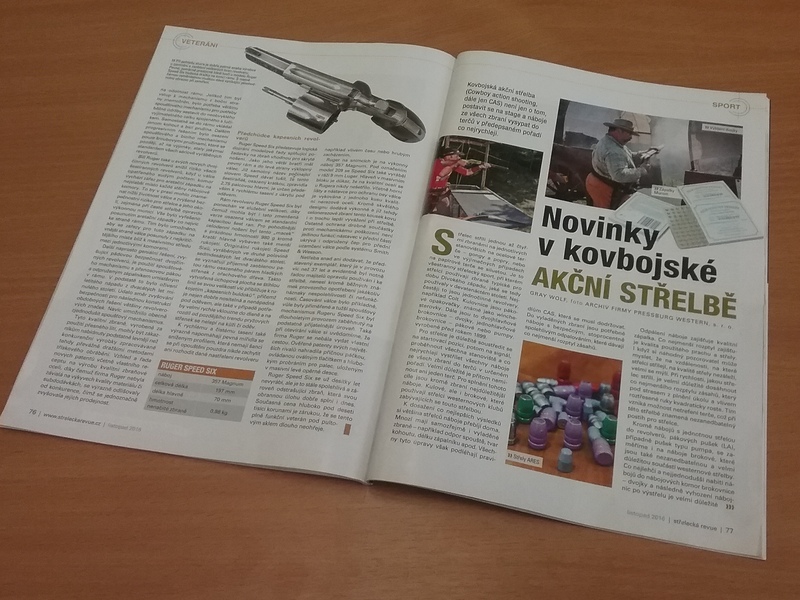 A partner of MAPP from Slovakia, Pressburg Western s.r.o., has sent the magazine “Strelecka revue” (Archer Riviera) No. 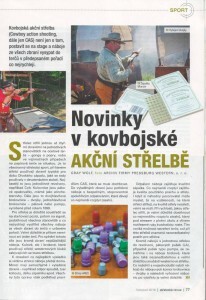 11/2016 to our company with an article on “cowboy shooting” – the unique shooter contest in the spirit of the Wild West, that took place in Slovakia. 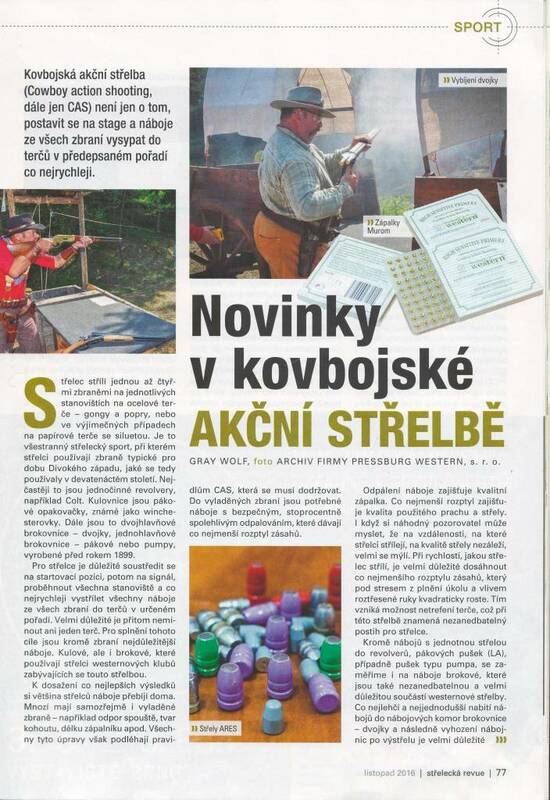 In the article Grey Wolf, a participant of the competition, talked about some specific features of this sport and gave an overview of flash igniters of various manufacturers used in cartridges. Enjoy an unofficial translation of the article “News in Cowboy Shooting”. We thank the author of the article for his positive review of the igniters made by MAPP under the order of Pressburg Western s.r.o.! 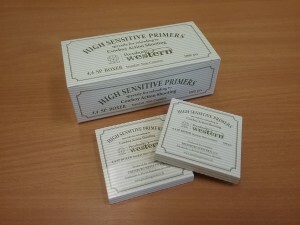 We are also thankful to our partner company — Pressburg Western s.r.o. for providing information and look forward for further fruitful cooperation in supplying flash igniters to Slovakia!